Who doesn’t love free stuff and discount coupons? The first thing any online store should have is a way to lure customers in, and coupons have been a marketing technique for ages that still works like a charm. Most people just view coupons as just discounts but in reality, it does a lot more than giving a customer discount. These coupons are what help retailers and marketers around the world grow market share, increase sales, sell at a faster pace, acquire loyal customers, and stay in the competition out there. WooCommerce being the whooping e-commerce plugin that it is, for its easy customization of products and simple step installation process, is used widely by many today. Let us discuss the ideas of how and when to use WooCommerce coupons and how they help increase sales. Woocommerce coupons are the best way to bring the audience into your e-commerce website. It is a basic human tendency to look for stuff that is cheaper than the others. When a shopper find what they are looking for at a reasonable price, seeing a coupon available on a product just pushes the shopper more to click on the product and buy it. These coupons serve as good publicity too, as the present customers will promote the website and refer it to their friends and kins. Thus bringing more traffic into the website. These WooCommerce coupons like most coupons have a validity or expiration rate. What this does is that a time-sensitive discount offer encourages the customer to buy products at a faster rate before the date of expiration strikes. Such deals are mostly carried out during holidays or vacation periods inviting more attention. Everyone loves extra incentives! There must be customers who are loyal to your website and purchase goodies from there for a long time. Providing rewards for their loyalty in the form of a special discount coupon or so to them will keep their faithfulness and interest fixed with your website and improve the customer-retailer relationship. With many e-commerce websites out there it is rather a tough competition to keep the stats of your website high. Introducing such WooCommerce coupons tend to attract more audience and will help your website stand out among others. The power of a coupon is much more than that of desirable ads and package, the crowd will always look to save money, thus making coupons a much better marketing strategy. These discounts are different from product discounts, here we don’t provide a discount offer on the product value but of the total cart value as a whole. This marketing strategy is a good way to make the customer pay more than they intend to by setting a minimum and maximum cart discount rate. If the value falls under the minimum cart rate, the discount coupon cannot be availed. This will make the customer add more item to the cart to avail the coupon, thus making them buy more and spend more than they initially planned. This trick is used by many websites and serves as a good technique to increase sales. Rather than giving out coupons just to the customers who visit your website, spread them over other places via social media, through say winning prizes for small contests. This will not only promote your WooCommerce coupons but will drive more people to your website. Other than social media, newsletters can also be used as a medium to spread the word about the latest updates and coupons available on the website, which will keep the customers visiting the website more. Many customers abandon their carts during checkout in search of discount coupons, mostly never to come back again. To avoid such circumstances, instead of making the customers search for coupons, make the discount coupons visible as per their cart value. This will make it easier for them to check and purchase goods as per their choice. Another offer that can be of interest to a customer would be a discount coupon available if they have abandoned the cart before. This tiny stimulant might just boost their interest to hit the buy now button. 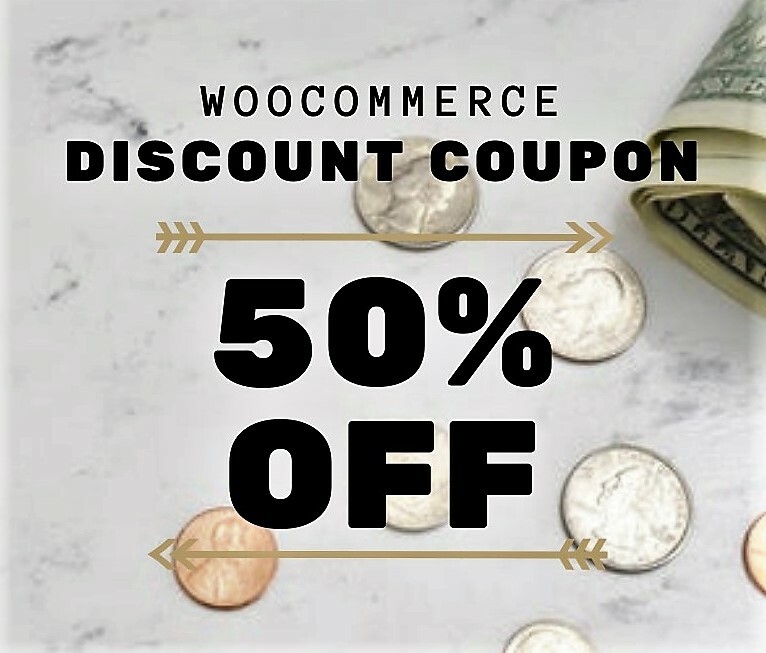 If you’ve read this far, you have covered all the points that can be used to boost your sales using WooCommerce coupons. There are also many plugins available for the management of such discount coupons, we recommend Smart Coupons for WooCommerce. Everyone loves to get more than what they pay for! Along with seamless coupon management, Smart coupons for WooCommerce provides you with some additional features with default WooCommerce coupons to get more conversions. For more details Click here. This entry was posted in Blog, WooCommerce and tagged Coupons, Sales, woocommerce, WooCommerce Coupons.